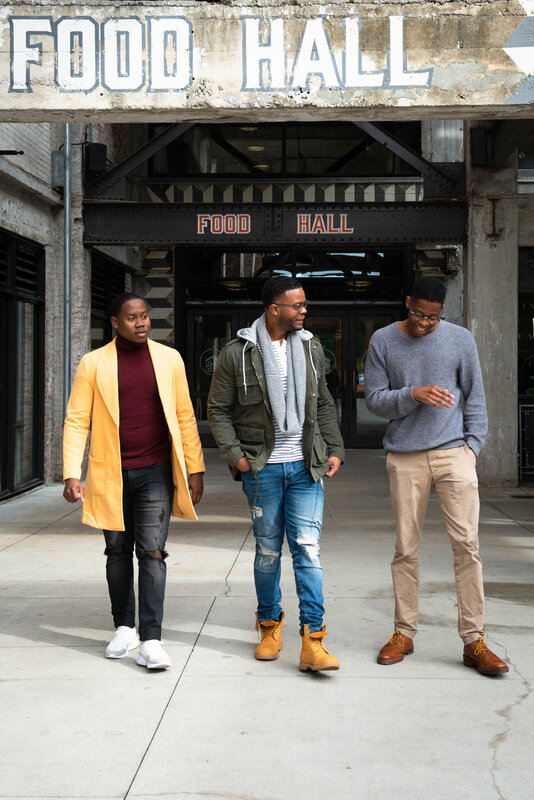 At a moment when it’s easy to talk about the many things that divide us, BJ Thompson is focused on building a more cohesive world by harnessing the power of mentoring to develop individuals and heal relationships. BJ became a mentor because he believes in the potential of each person to change the world. He has mentored tens of thousands of people and couples, dedicating his life to healing divides, whether between just two people or among entire populations. He is a life coach and author who helped launch the hip-hop collective 116 Clique with Grammy award-winning artist Lecrae, and he founded the Atlanta-based nonprofit Build a Better Us. The example lived by BJ perfectly demonstrates the incredible power of mentoring relationships to influence and inspire individuals who go on to influence and inspire others. Kyle Colley is one of BJ’s many mentees who has grown into a mentor himself. They met during a chance encounter in 2015 at the Morehouse College campus Chick-fil-A. Kyle was reading a book about charisma when he sparked a conversation with BJ, who happened to be at the neighboring table. As a sophomore, Kyle had already started his own business called Read More, a company focused on creating educational curricula using books that promote personal growth. As they began talking, the two quickly realized their mutual interest in human connections and individual development, and this became the strong foundation of their friendship. Kyle shared books with BJ, and BJ shared knowledge with Kyle. The two built a growth-oriented partnership as BJ passed along his expertise on building a thriving business and helped Kyle build relationships on campus while emphasizing the importance of protecting his character and reputation. 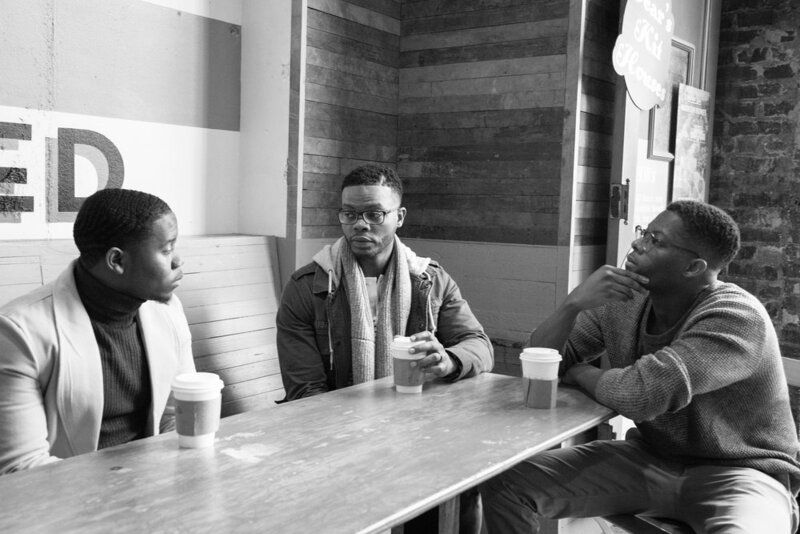 From the beginning, their mentoring relationship was defined by reciprocity—a two-way exchange between people who both have something to learn from each other. It was also consistent, as BJ and Kyle maintained ongoing contact; no matter how busy their lives became, they strove to grow together. Looking up to a mentor with more life experience fosters connection and compassion in younger people. As a relationship based on mutual respect and understanding, mentoring is essential in developing empathy, the thing that allows us to recognize the humanity of those unlike us. For Kyle, this developing empathy put his everyday fears into perspective, allowing him to better understand the people around him, the myriad of possible outcomes for his future, and the broad scope of the life ahead of him. Watching BJ live his life provided Kyle with more understanding of his own, and through a mentoring relationship with BJ, he became less afraid of failure and more capable of taking action. It was with this attitude that Kyle pursued his dream and built his mentoring-based business, which helps prepare high school students to grow into the compassionate and connected citizens that our world needs so desperately. When it comes to building up to a mentoring relationship, Kyle recommends starting with books. Books bring us words from some of the best minds in the world, and they bring us voices from people who have lived all kinds of lives. Books are the beginning of empathy—an empathy further developed through direct personal connections. Mentoring relationships are fundamental in planning for success rather than living in fear of the future, and they are especially critical to promote healing and cohesion in a moment when we need those things more than ever.